Car Rental Tips: What is the Cheapest Way to Rent a Car for a Week? 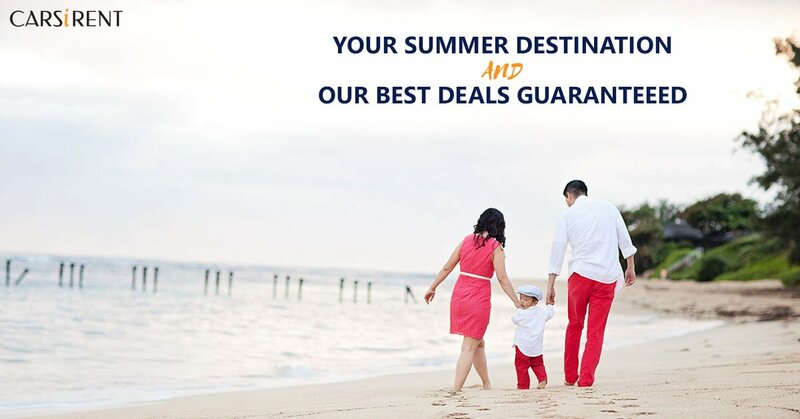 So you’re in the middle of planning the perfect getaway and have found excellent flight and hotel rates. However, the set of wheels you’re going to need for that trip just happen to sabotage your whole budget. Which is why, utilizing these tips for the cheapest way to rent a car for a week will save you lots of money! What is the Cheapest Way to Rent a Car for a Week? While it could be the most convenient way to rent a car, certain airport surcharges apply on your rental. Therefore avoid it by booking in advance and getting your car picked up somewhere downtown. Before directly going on to the famous car rental company websites, use car rental portals such as www.carsirent.com to compare prices and services from several companies. When entering your destination, you may land much better packages from local rental companies rather than international companies. 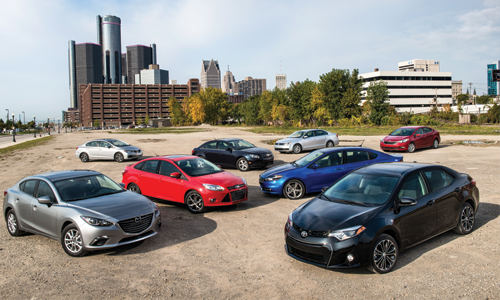 Economy cars are normally the most affordable. Therefore, if on a budget, your best choice would be to opt for that category. On weekly rental basis though, you might find better deals on higher categories. We go back to point 2 here, all you need would be to shop around properly. The weekly rental fees may increase if you request additional extras such as GPS, roadside assistance and others. Avoid these by using your own resources. For instance, today you can easily avoid renting a GPS by using Google Maps instead. If you need a baby safety seat, you might have friends in the country you’re visiting that can help you borrow one. Before you go signing any insurance policy handed to you upon renting, check with your own insurer first. If you own a car back home, you are most likely covered on rentals as well. Check with your insurance company and your credit card provider prior to booking for any additional benefits you may not be aware of. If you are a frequent renter, start benefitting from the special offers you may get as a loyal customer. At carsirent.com, with every rental you would be collecting road miles, entitling you to discounts, upgrades or even a free ride on your next trip. 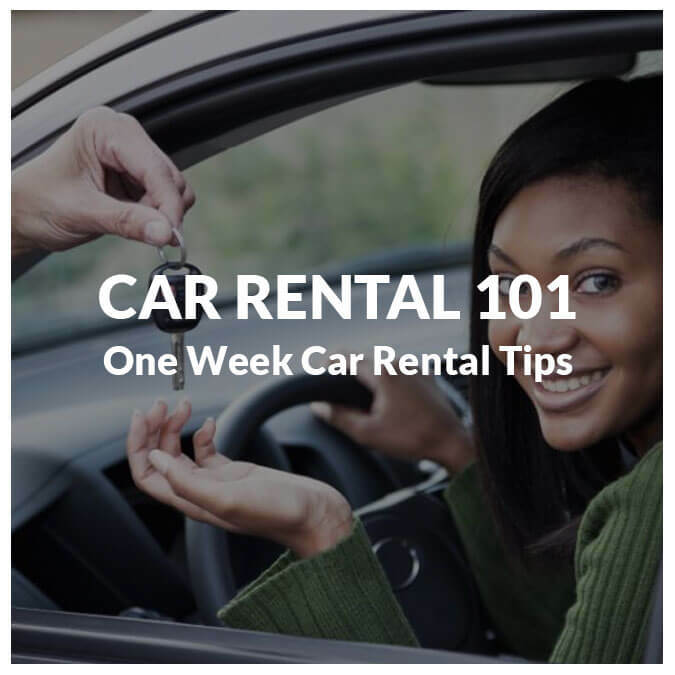 With those useful tips, you now know what to do for the cheapest way to rent a car for a week. 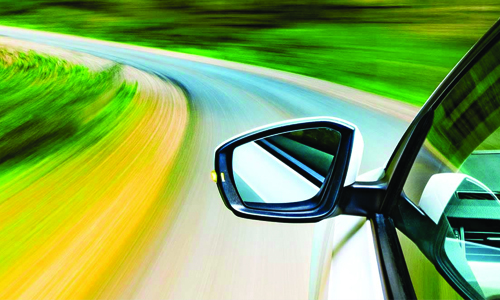 If you’re planning a trip soon, make sure to check our competitive rates for car rentals worldwide. Enter your details below, compare, choose and book! we’re happy that you went through our blog and we wish to see you in one of our bookings to somewhere. Thanks for giving useful tips when renting a car. My sister will be going to another city because of her job and she needs to find a way to get around. My dad suggested renting a car and shared this article with her. Thanks for commenting. we are glad that our information is useful to you and to your family members. Thanks for sharing. Good idea- the road miles. I can go for discounts to customers who have rented at least once. I also like the idea of renting cars from local companies as this is their livelihood like mine. Our price are also cheaper compared to international companies. Thanks for give us Cheapest Way to Rent a Car for a Week. This is a great article. Thanks for commenting Frank. We’re happy to hear that. Thanks for give us such a great way to Rent a Car for a Week. This is a great article. Thanks Frank, we’re glad to hear that. You share the information is really helpful for hire rent car. Your blog gives a lot of information regarding hire rent car. Thanks for such post and please keep it up. Thank you for pointing out that economy cars are normally more affordable when it comes to renting. My husband and I are traveling next month and need to find the best place to rent a car. Hopefully, we can find a great place and get the right car for us. I had no idea that there were some insurances that could cover your rental car as well. It is important to understand that doing some research can help you find the type of coverage for you. Personally, I would want to compare several providers first. Thanks for commenting and sharing your thoughts. Amazing article. Keep it up..
We must really check the capacity of the car, for how many people and check for a great deal. Thank you for sharing this wonderful information with us. Very helpful post for people looking for hiring cheap vehicles for their transportation. It helps a lot as lot of people want to hire a car . My sister will be traveling next month and she wants to make sure that she will have a vehicle that she can use to roam around. It was explained here that there are different car rental portals where she can find a car to rent. Furthermore, it’s recommended to consult experts when planning to rent a car.